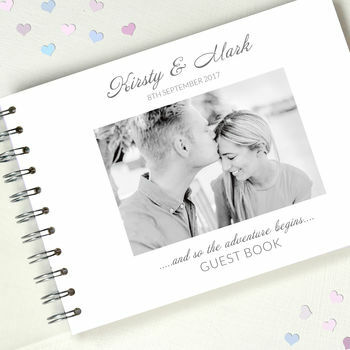 A personalised wedding guest book which can be used for writing in as well as sticking in photos and other mementoes from this special occassion. 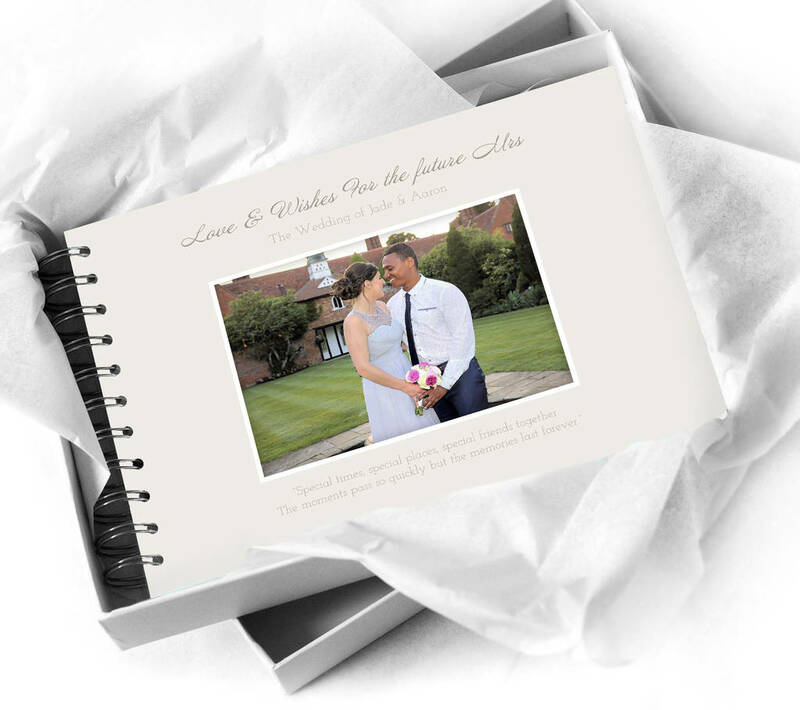 This personalised wedding book guest book can be used as a photograph album, or guest book. 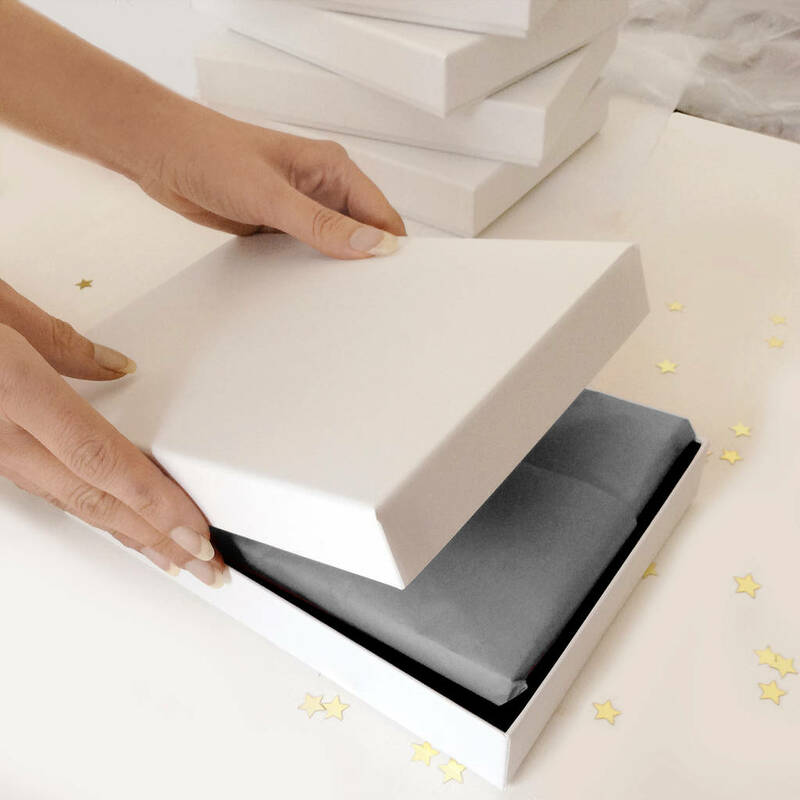 Fill it with photos and mementos from this special event. 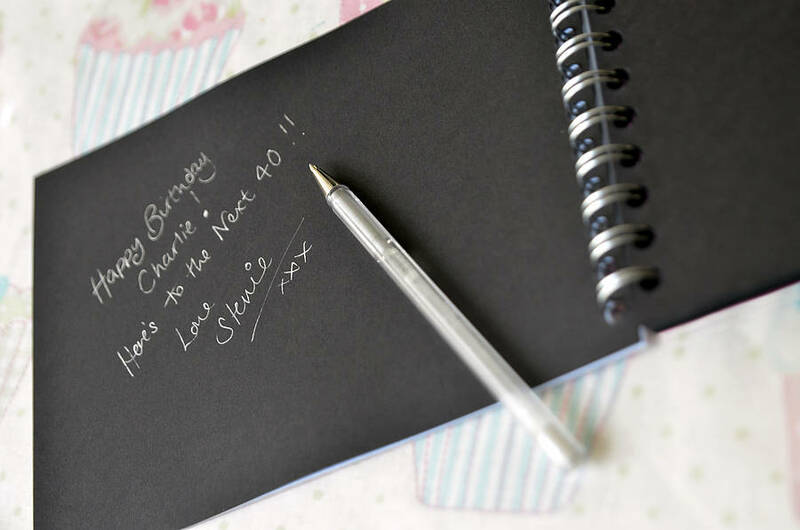 The plain quality pages can be written or drawn directly onto (if your guests wish!) 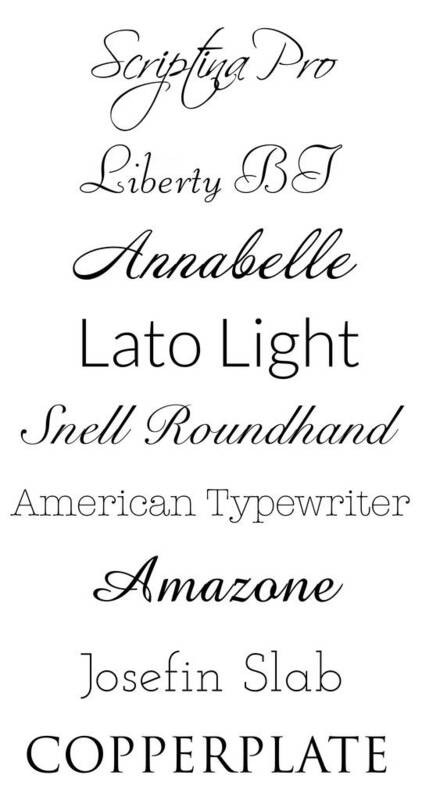 , photos polaroids and keepsakes can be stuck in using double sided tape or similar. 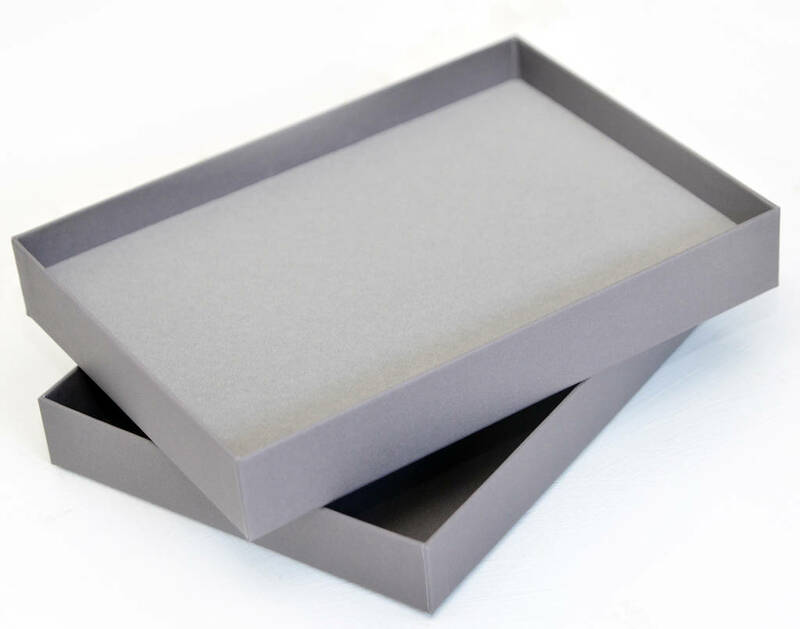 A great place to keep the invite, menu and other mementos from the day. After the guests have written in their special messages, any pages left can be filled with photos and mementos from this special event. 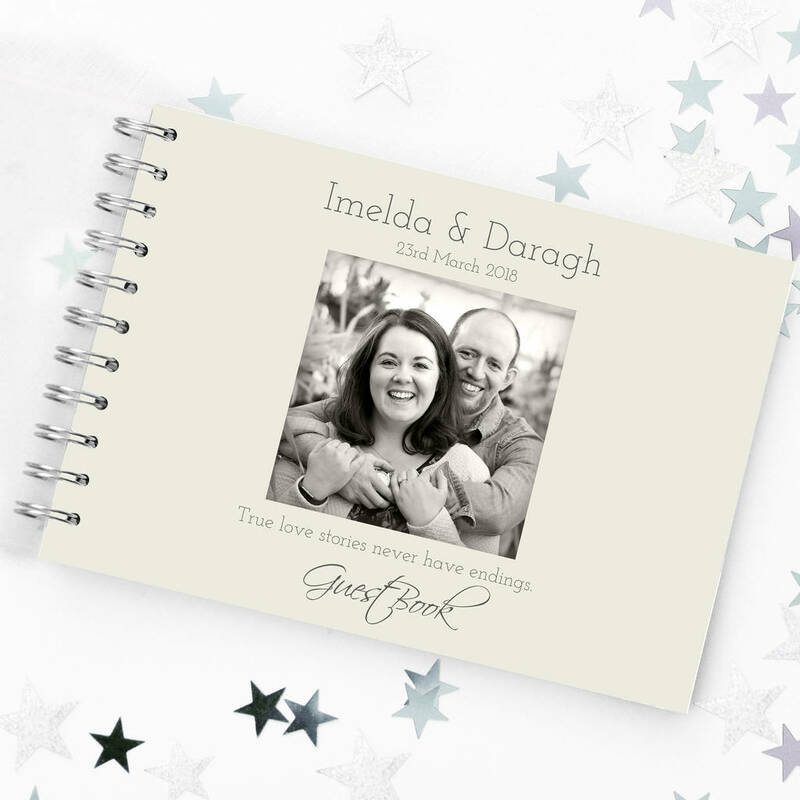 Personalise with your photograph and own words or choose from our suggested phrases, choose the cover design, white, ivory or dove grey or let us know what colour border you would like, we can try and match it as best we can. 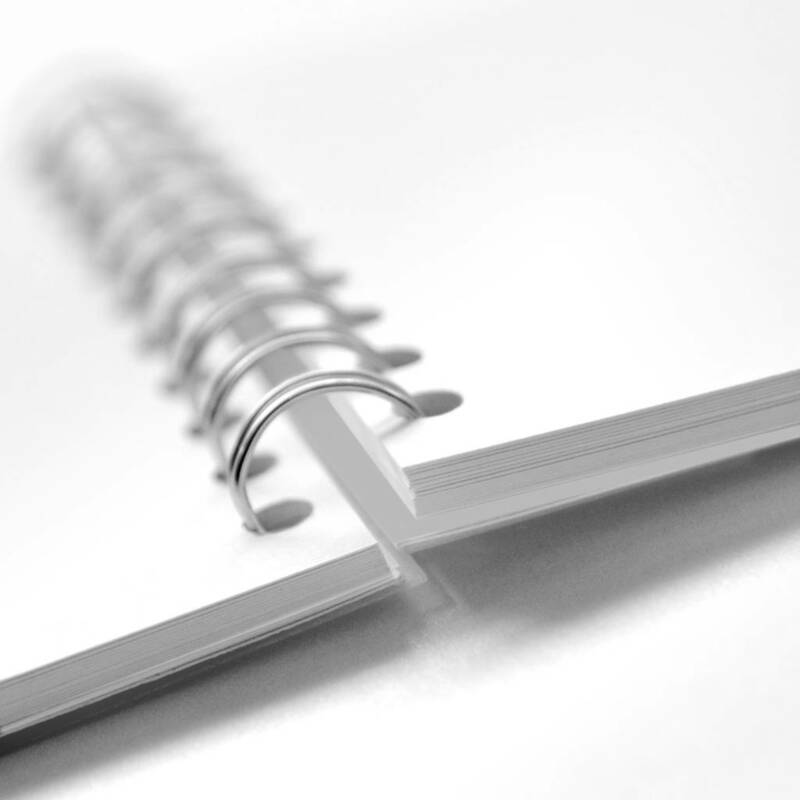 The printed front and back cover is a sheet of 230gsm archival matt paper printed with archival ink. Printed with your personalisation ie words and photo, if no photo is printed on the cover a space will be left for you to mount on the picture yourself (There is no recess). I recommend using double sided tape/spray mount/glue dots (a non water based adhesive).The printed sheet is dry mounted to a sheet of grey coloured board 135gsm.There is a rigid semi frosted plastic protective cover on the front and back of the book.